The European Union and Palestine have launched today the EU External Investment Plan (EIP) to encourage investments promoting an inclusive growth, job creation and sustainable development and to tackle some of Palestine internal constraint via an enhanced policy dialogue on business climate issues. The launching event was held this morning in Ramallah, Palestine, in the presence of Mr Shukri Bishara, Minister of Finance and Planning. 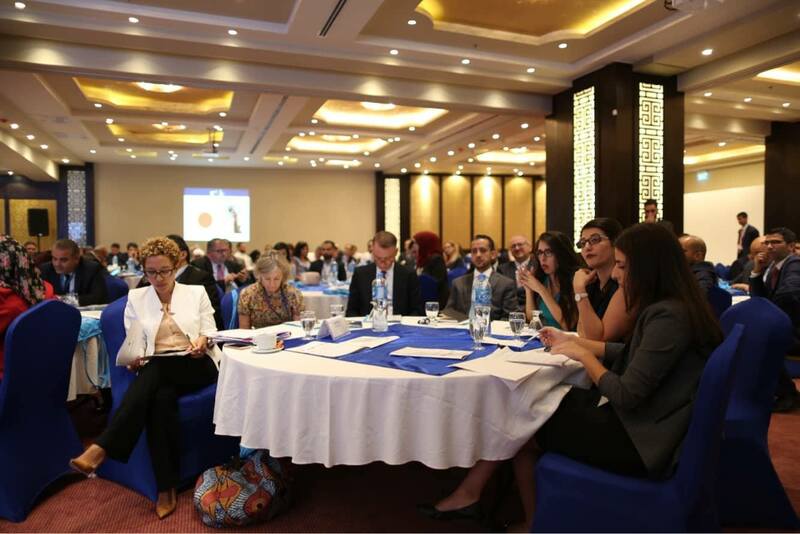 The conference brought together national authorities, private sector companies, International Financial Institutions (IFIs) and other stakeholders to discuss investment opportunities and ways to overcome remaining barriers in accessing funds. The new European Fund for Sustainable Development will make available €4.1 billion to support sustainable development in countries in Africa and the European Neighbourhood and allow public and private operators to leverage each other's strengths. Technical assistance will help improve the quality of projects and mobilise investment from financial institutions, public institutions and private investors. Additional assistance to public authorities will foster a more favourable overall business environment through better policy making and legislation, in dialogue with the private sector. The EU's External Investment Plan is an innovative and ambitious EU plan that encourages investment in the EU's partner countries in Africa and the European neighbourhood region. It promotes inclusive growth, job creation and sustainable development, so as to tackle some of the root causes of irregular migration. Overall, about €44 billion are expected to be mobilised under the EIP from 2017 until 2020 for Africa and the European Neighbourhood.